Michael Duchesne (dú-shane) is a singer-songwriter from Sydney Australia. An engaging artist & performer, Duchesne has honed his craft to a fine edge, performing throughout Australia's East coast & frequenting some of Sydney's top live music venues. 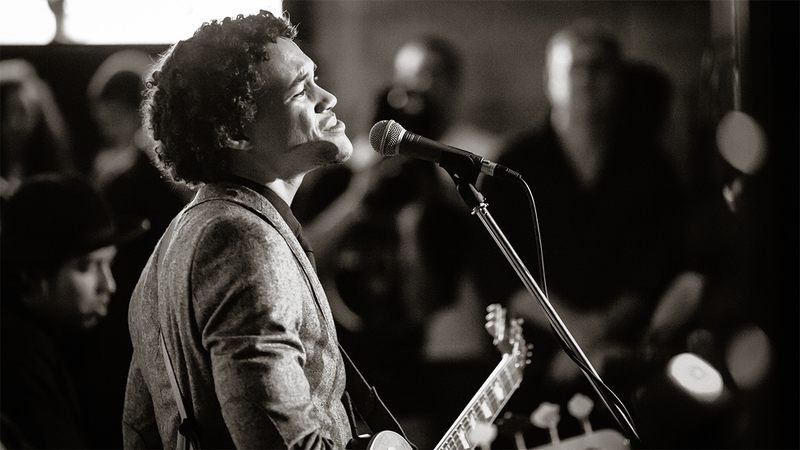 A member of Team Seal in the 2011's The Voice Australia, Michael shared the stage with Eric Benét, Aloe Blacc, D'Angelo and Hot Chocolate, as well as co-headlining the 2014 Manly Jazz festival with Lionel Cole.